Though theater can often provide an escape from reality, certain plays will also enlighten and enrich the way you look at the world. 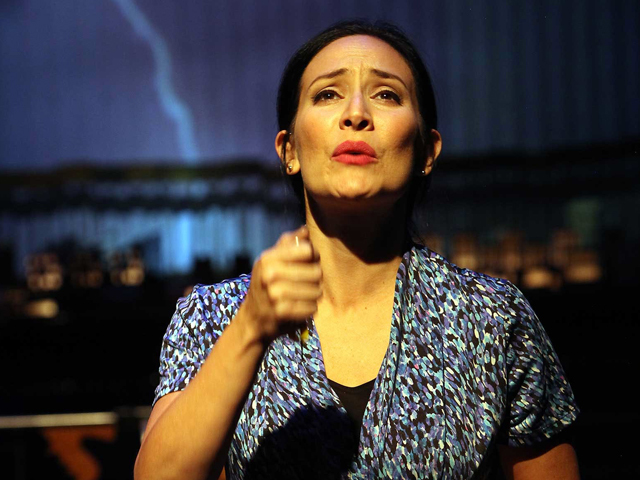 Here are five shows currently playing in San Francisco that are sure to get you thinking. Tom Stoppard is considered one of the greatest modern writers. His plays are always full of masterful wordplay and insightful ideology. Luckily for those living in the San Francisco Bay area, Stoppard’s first new play in nearly a decade is currently playing at A.C.T.’s Geary Theater. The Hard Problem is a provocative piece that follows a competitive graduate student as she confronts, well, the “hard problem” of mind versus matter. Get tickets through November 13. 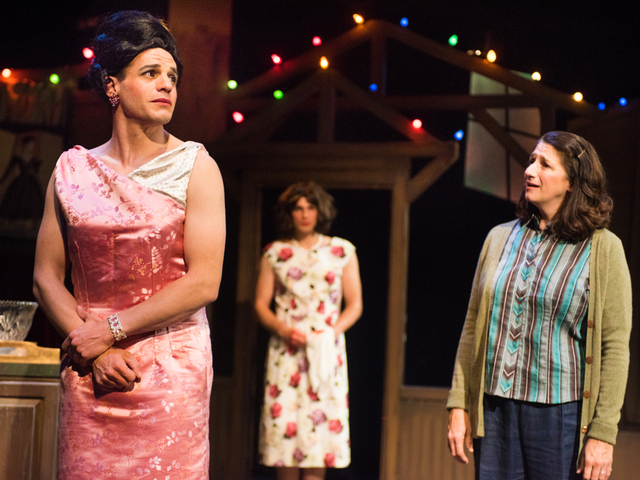 Based on true events, Casa Valentina is named after a community that hid in the Catskills during the early 1960s. In the summertime, an exclusive group of heterosexual men would venture to this Eden to safely dress and act as women. This witty and moving play, written by four-time Tony Award-winner Harvey Fierstein, brings a once-secret world to light at the New Conservatory Theatre Center. Check it out through November 6. Want to think about morality in America today? So does Richard Montoya, who you probably know as one of the founding members of Culture Clash. His latest work Nogales looks at variety of personalities in the famed border town. 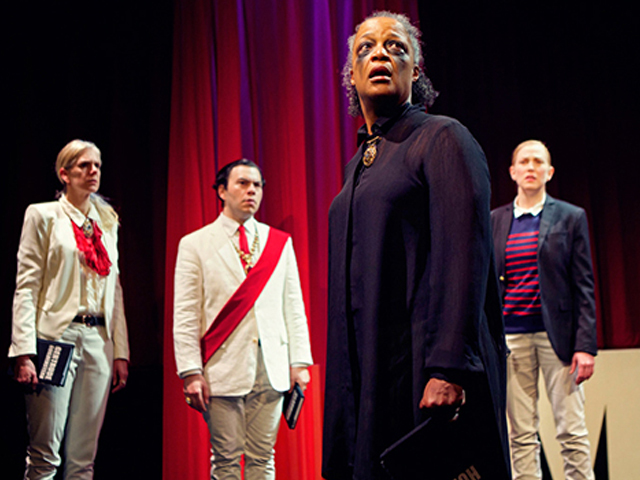 This hilarious and powerful production is now playing at the Magic Theatre. 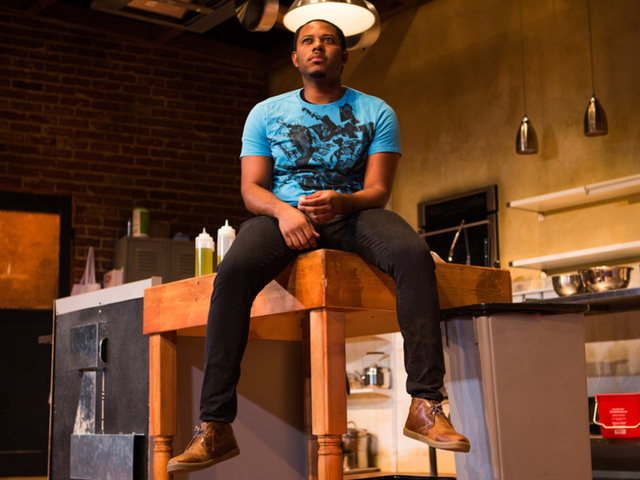 The brilliant playwright Theresa Rebeck writes about what happens when the owner of small restaurant in Brooklyn gets more fame and acclaim than he signed up for in Seared at San Francisco Playhouse through November 12. The production asks a lot of thought-provoking questions about how we deal with success when it changes not only the way we relate to others but also to ourselves. Perhaps the greatest image of pondering is the title character in Hamlet holding the skull of Yorick as he asks the question, “To be or not be?” The actors in the critically-acclaimed Shotgun Players production, returning this November, use this famed skull as a bowl to hold the names of all characters in the play. Five minutes before the show begins, they each pull a name and quickly prepare to go on as that character. Talk about quick-witted! Want to dive into one of these deep plays? Check out what’s playing on TodayTix and get those wheels turning!